This is a branch of medicine that focuses on the structure of the eye, its functions and diseases that affect it. The eye is a vital organ that requires care, just like the other body parts, to function properly. At IMT we understand the importance of choosing an eye care provider. That is why you can rely on us to link you with the best JCI accredited hospitals in India, Thailand and Dubai. Cataracts: These occur when the natural lens of the eye is clouded. Cataracts are common to people age 40 years and above. The lens is mostly made up of water and a layer of protein which is aligned in a particular manner to keep the lens clear and to allow light rays to pass through. But as we age, the protein layer may start clumping together. 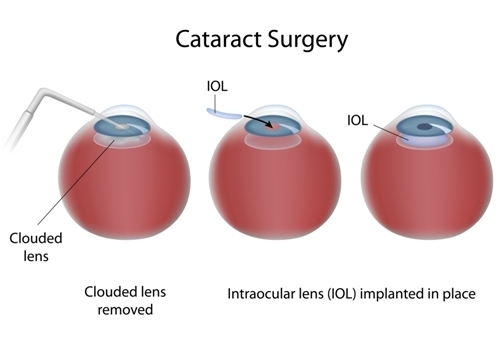 Other causes of cataracts include: hypertension, diabetes, previous eye surgery among others. 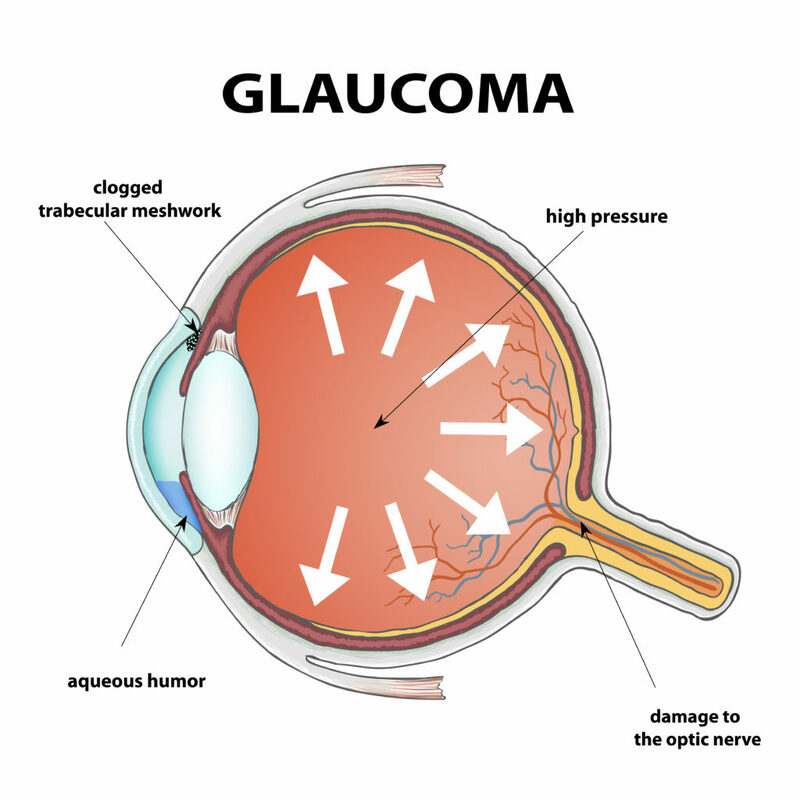 Glaucoma: This condition often occurs when the optic nerve which transmits images to the brain is damaged by increased blood pressure. If not treated , glaucoma can lead to total vision loss in a few years time. 1. Keratoplasty: This surgical procedure is done to replace a damaged or diseased cornea with a healthy cornea tissue. The healthy cornea tissue often comes from people who chose to donate it before they died. 2. Retinal Detachment Surgery: Retinal detachment occurs when a thin layer of tissue (the retina) at the back of the eye pulls away from its normal position. This condition can be corrected through a surgical procedure done to prevent vision loss. Retinal Detachment surgery can also be done to repair vision loss. 3. Blepharoplasty: A type of plastic surgery done to correct, deformities and disfigurations of the eyelid. It can also to remodify the eye region of the face for beauty purposes. 4. PRK (Photorefractive Keratectomy): A type of surgery done to correct short-sightedness and long-sightedness. 5. LASIK: surgery where a flap of the surface of the cornea is lifted and a layer of tissue underneath is removed using a laser. 6. 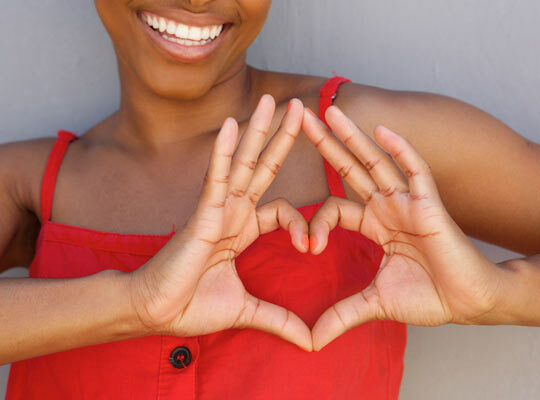 Photocoagulation: In this procedure, a laser can is used to destroy some tissues of the bleeding blood vessels so as to mitigate bleeding and damage. Maybe you don’t have access to a hospital or clinic that can give you the treatment that you need for your eye condition. IMT can help you access cost-effective, high quality treatment at our affiliated hospitals and clinics in India, Dubai, Thailand and Kenya. We can link you with the right hospital or clinic and arrange your travel. The latest advances in technology can play an important role in the eye treatment process. Retinal imaging device – a device that detects changes in the eye which may be related to Alzheimer disease (a disease that impacts memory, thinking and behavior). Eat healthily; foods good for the eyes include green leafy vegetables, raw red pepper, sweet potatoes, salmon, sunflower seeds and nuts, among others. We also do recommend that you take preventative measures such as eating healthily and taking precautions when handling dangerous chemicals. If you would like to find out more about treatment options for eye conditions at top hospitals in India, Dubai and Thailand, please contact us today.